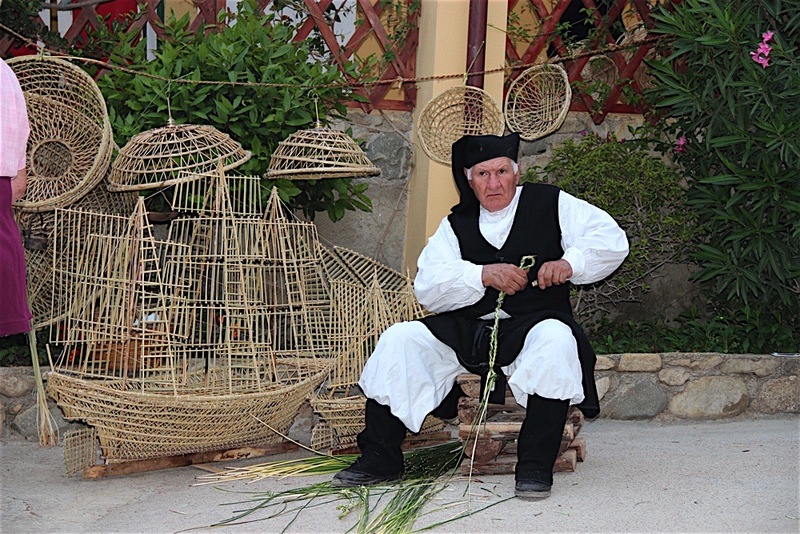 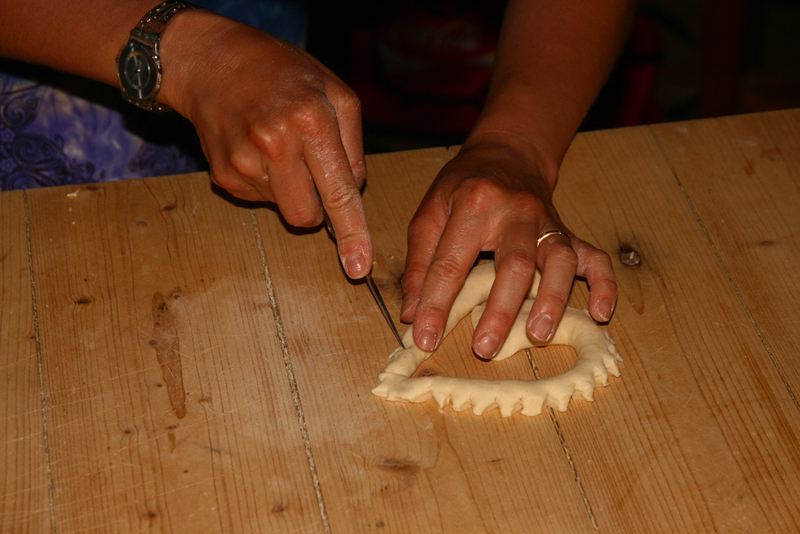 Tradition, culture and food initiatives become special events here with us during the “Sardinian Weeks”! 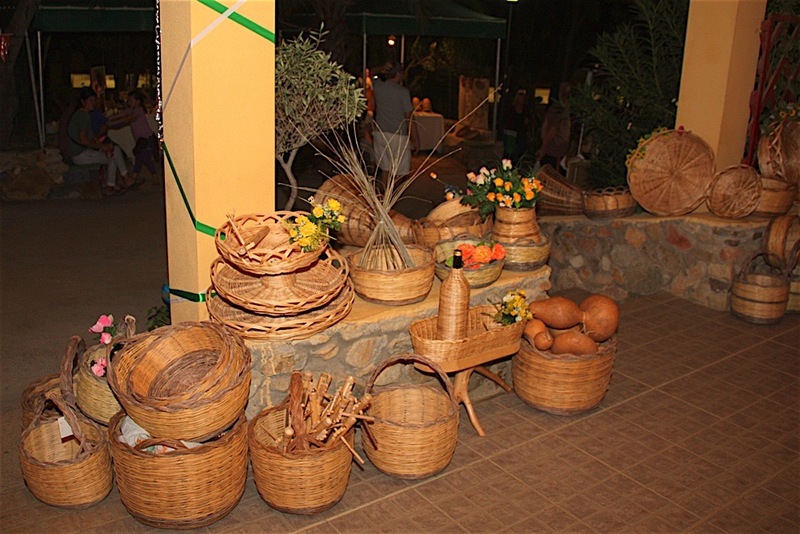 Four times a year every year since 2001, during the months of May, June, September and October, we have organised an event with the title “Discovering… a bit of Sardinia” known as”The Sardinian Weeks”, which have come to characterise the Camping Capo Ferrato Village over time. 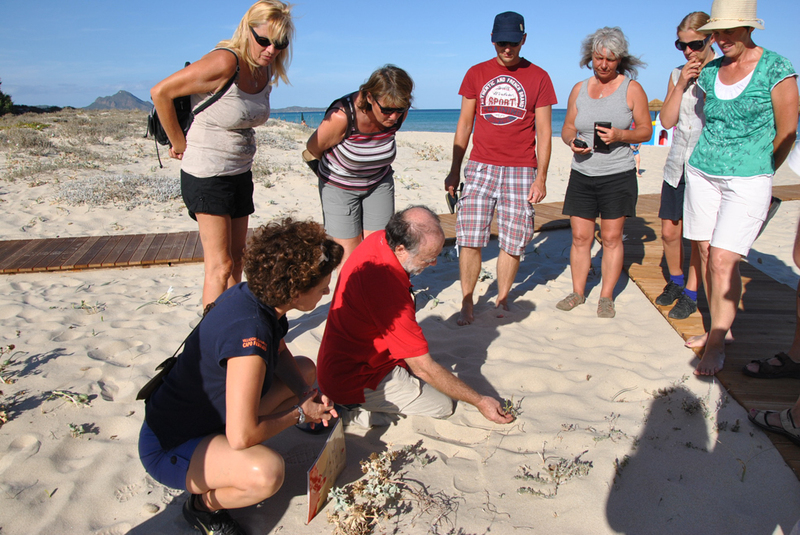 It consists of a programme of events lasting two or three weeks, featuring a different initiative every day, and perfectly integrated in a perspective of sustainable tourism. 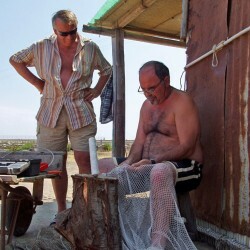 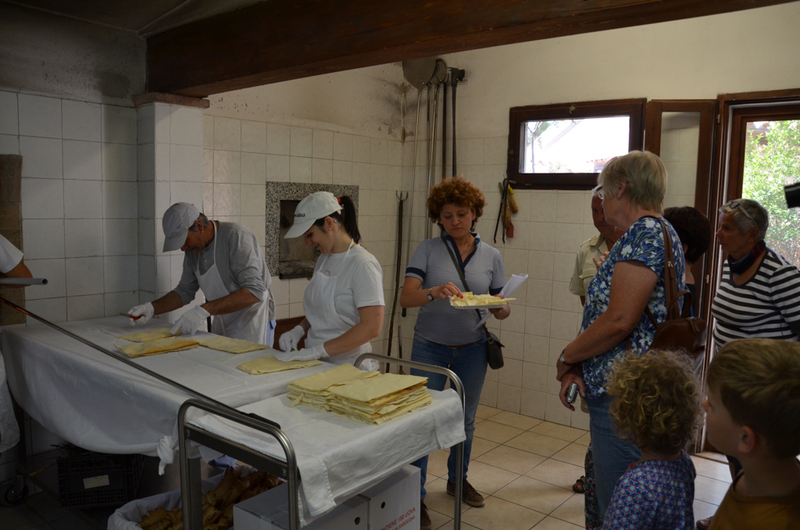 It was developed with the aim of satisfying curiosity related to Sardinia and lesser-known traditions, bringing tourists closer to the everyday aspects of small local companies, allowing them to discover hidden archaeological sites and specialities not found on restaurant menus. 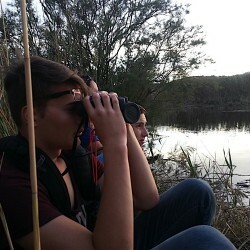 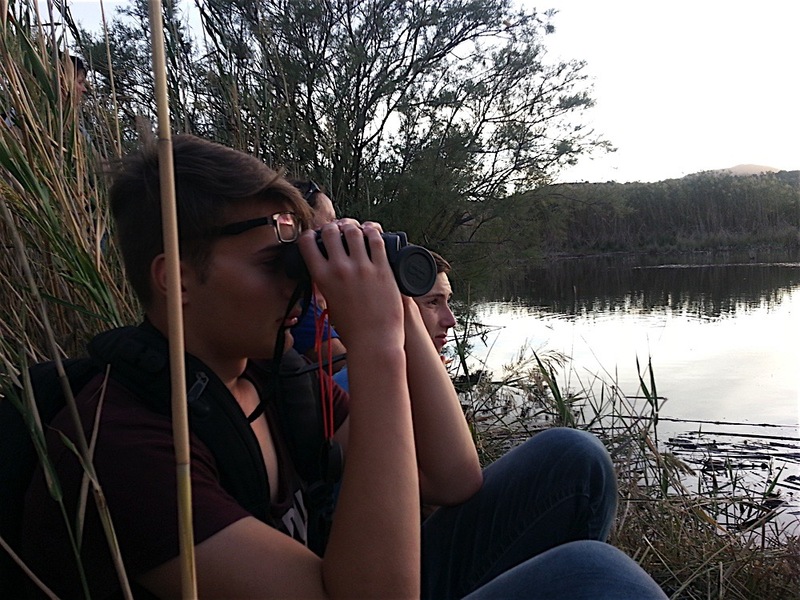 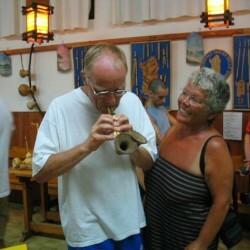 This is not entertainment, but a real experience! 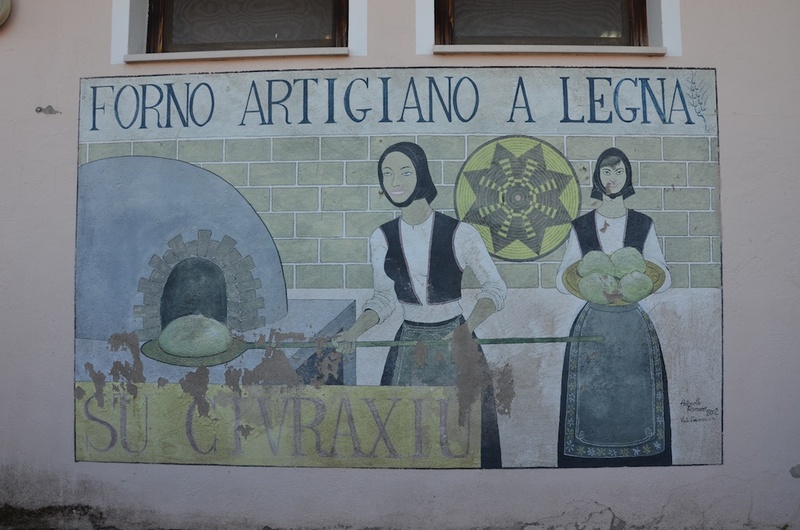 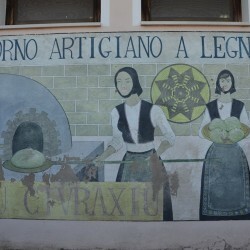 The “Sardinian Weeks” are all bilingual, in Italian and in German or English. 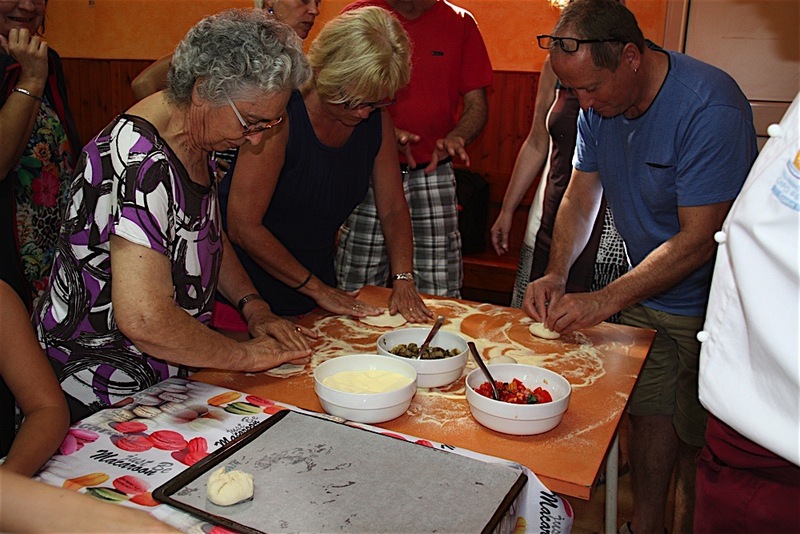 To tell the story of the “Sardinian Weeks” is to tell the story of the emotions that come from simple things, those that do not cause a stir but remain etched in our memories. 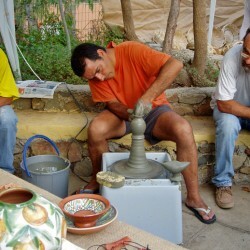 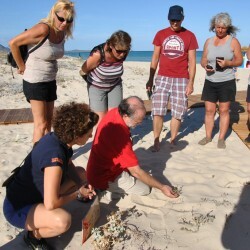 Just think of the cooking classes with traditional recipes, the wine tasting tours or the art exhibition of musical instruments made from cane, the walks with botanist to learn about the plants on the beach, or the course to find out how to extract the colours from the plants of the Mediterranean to use as dye. 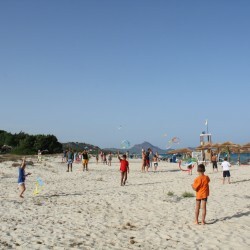 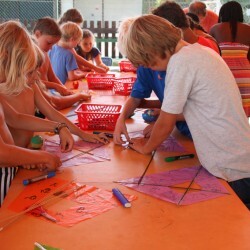 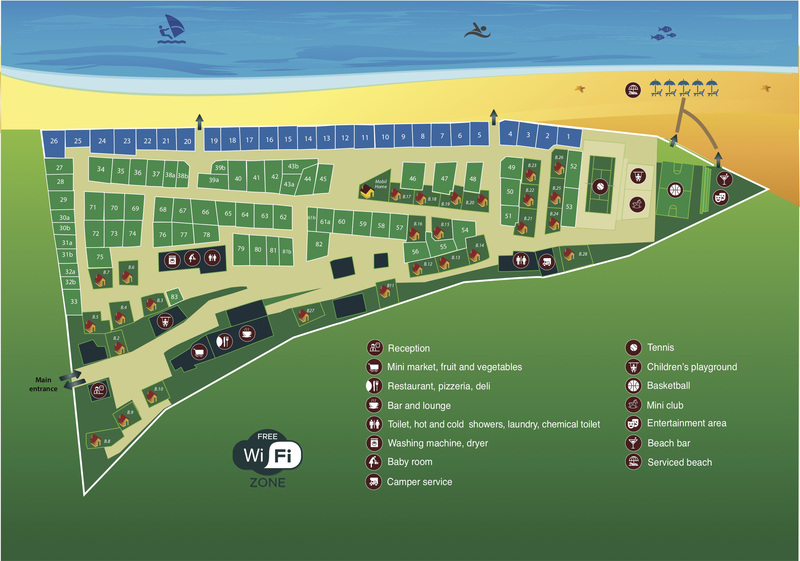 The initiatives organised every year are always so varied and so unique that we decided to let the “Sardinian Weeks” speak through the images taken by our guests, as an invitation to experience them in person here at the Camping Capo Ferrato Village. 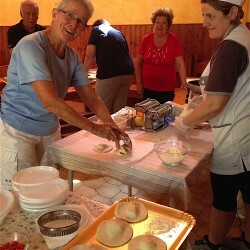 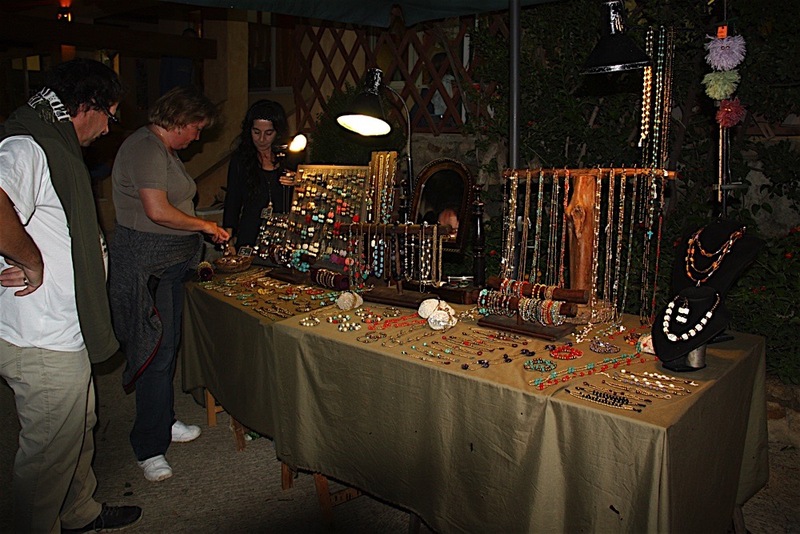 Every year, a calendar with a brief schedule of all the initiatives offered in the upcoming program is published on the events and news page a few weeks before the event. 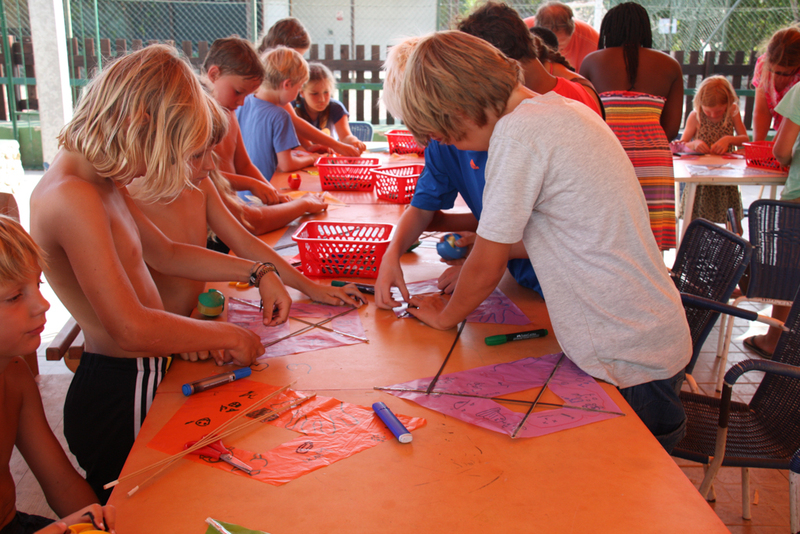 For any information and to sign up for the activities, contact the reception and ask for the program in advance. 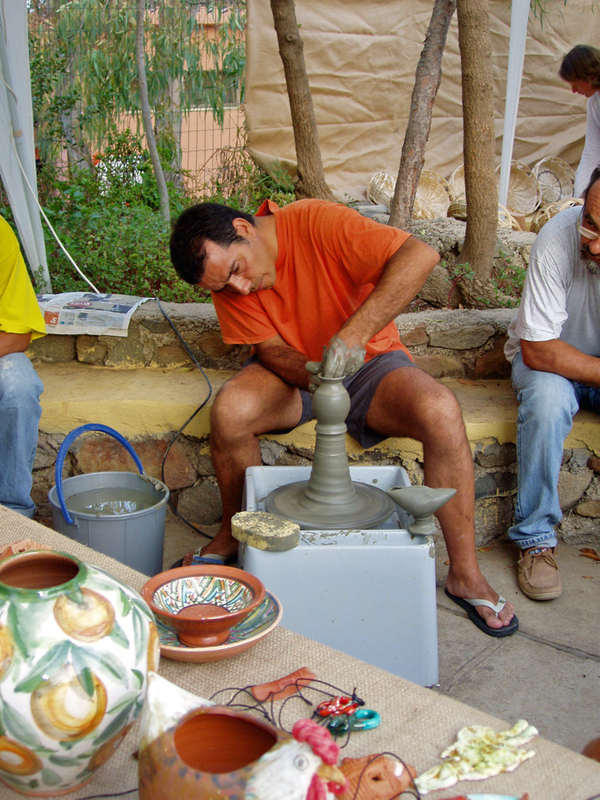 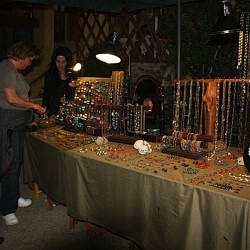 For more information read here. 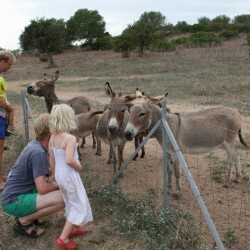 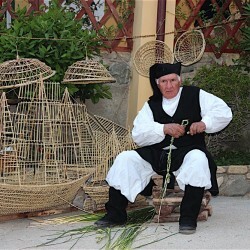 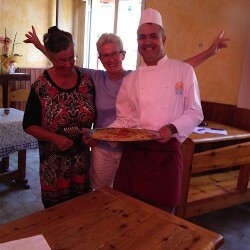 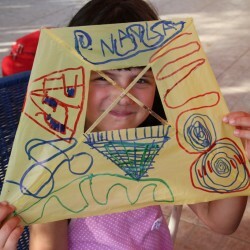 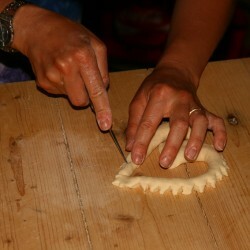 There is a special spirit in the experiences of the “Sardinian Weeks”. 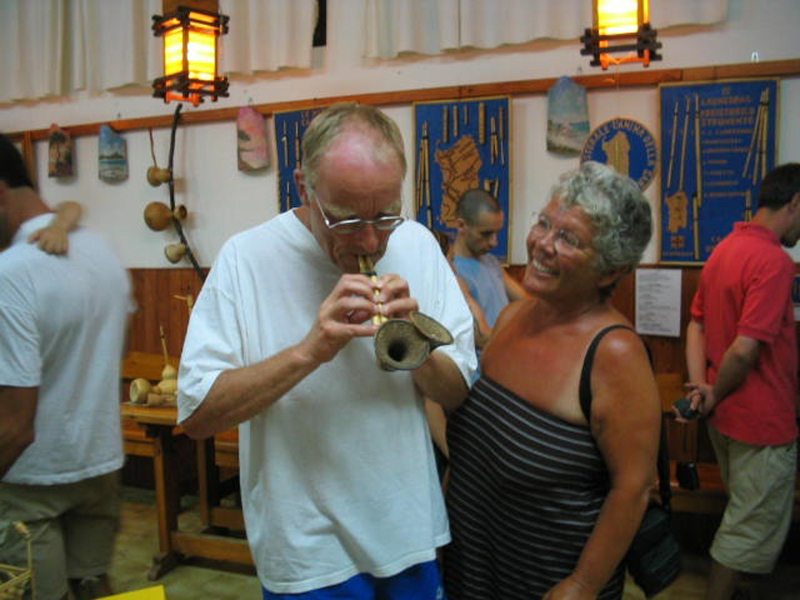 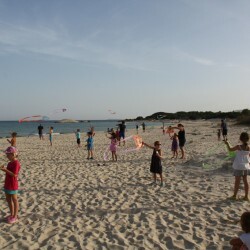 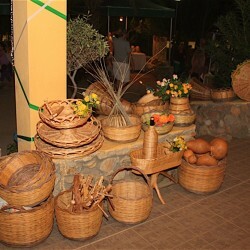 We do not present the folk dance evenings on a stage, but rather among the audience, because this is their essence, as similarly we invite “morra” players (which is very characteristic of Sardinian villages) to explain the rules to adult and children guests and involve them in the euphoria of the game. 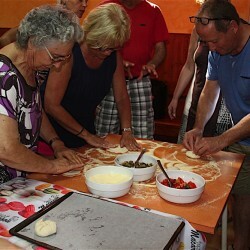 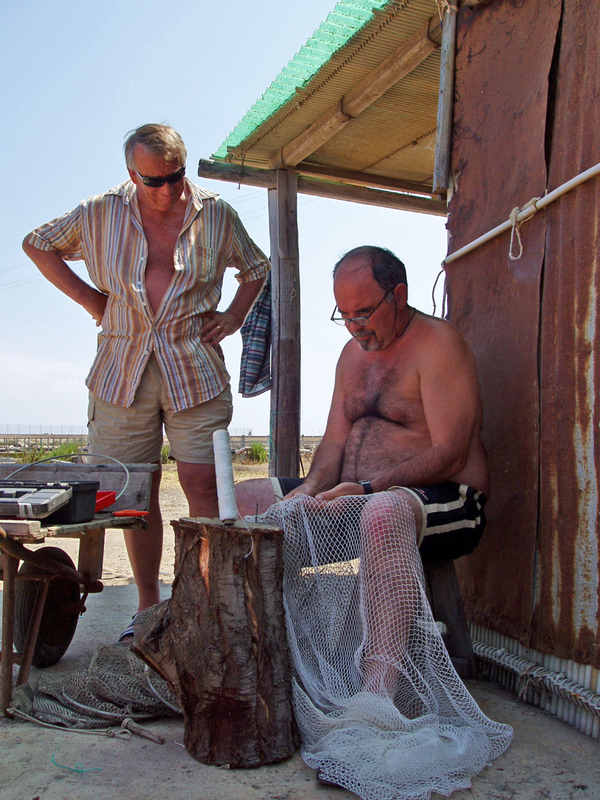 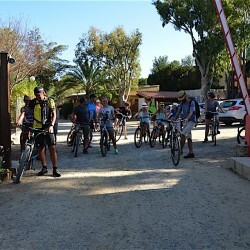 Whether cycling to see the orange gardens in bloom or watching sheep shearing, eating raw mussels from the fisherman or even giving your eyes a treat while admiring the “carasau” bread that swells in the fiery furnace, there are many ways our guests can experience everyday life in Sardinia for themselves. 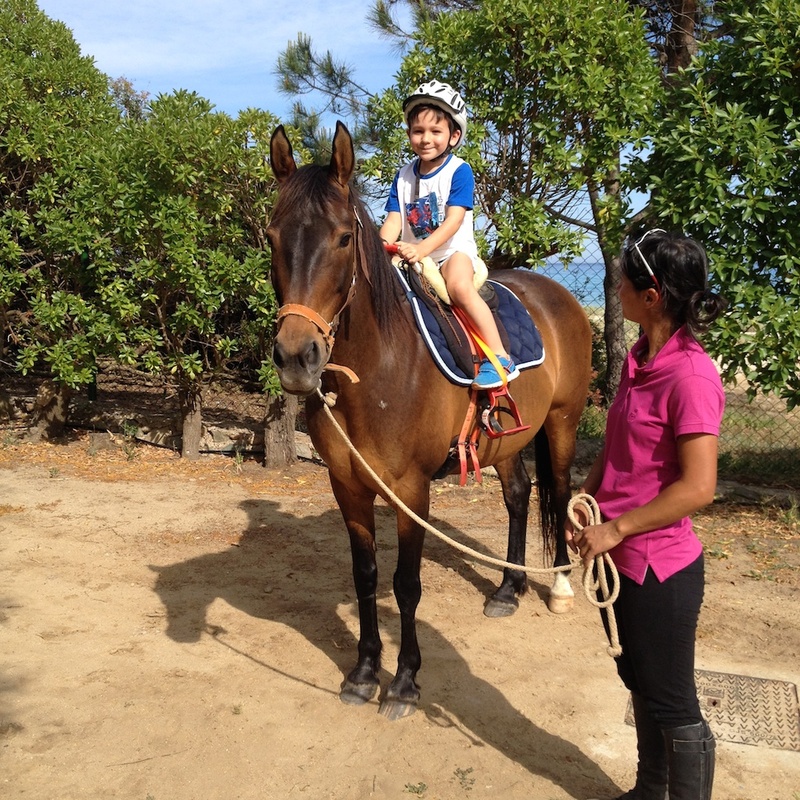 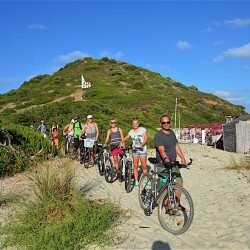 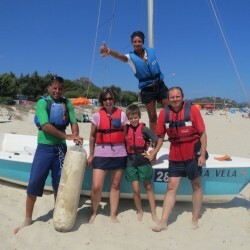 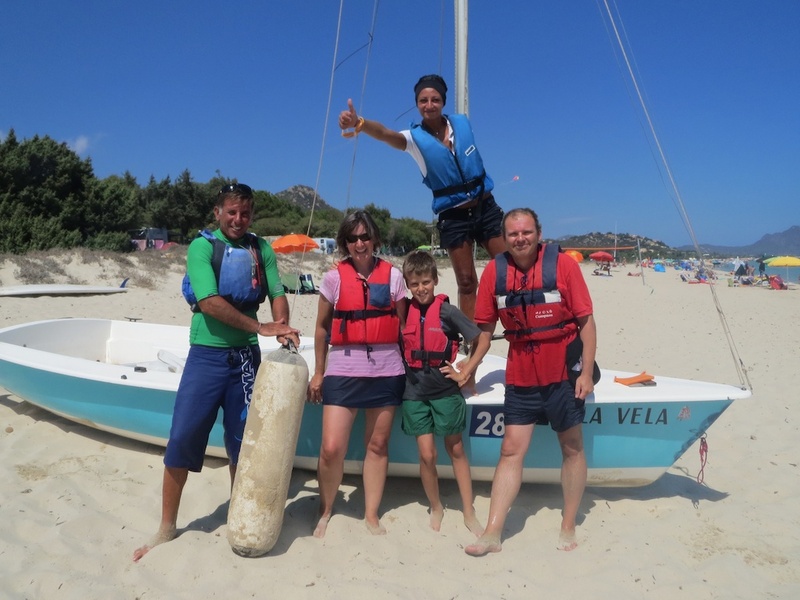 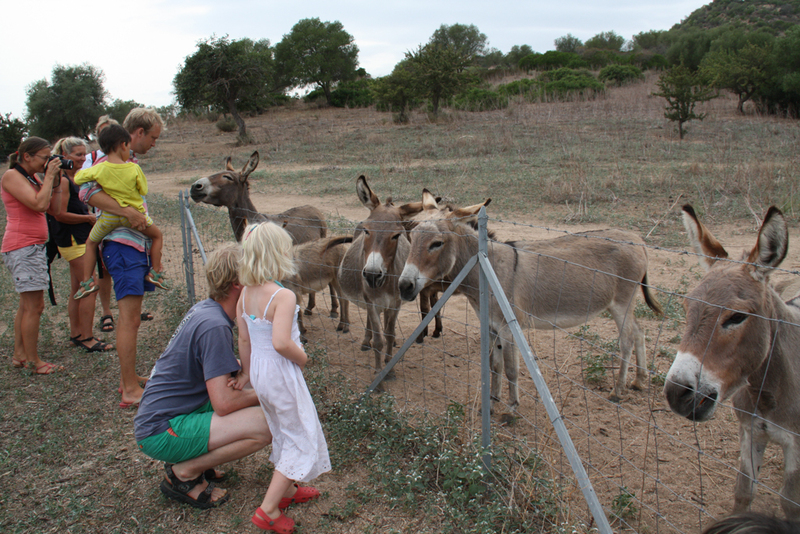 Along with the most original initiatives, the “Sardinian Weeks” also feature activities that fall within the summer programmes, such as boat trips, horse riding, local style dinners, etc. 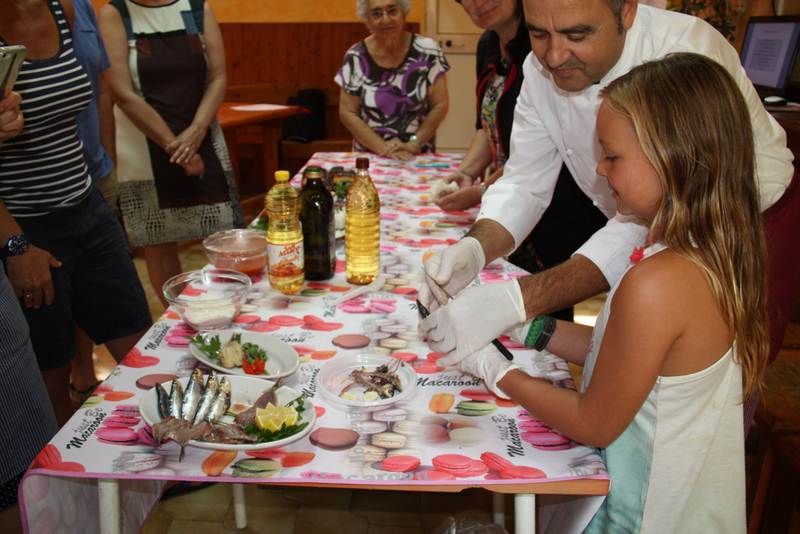 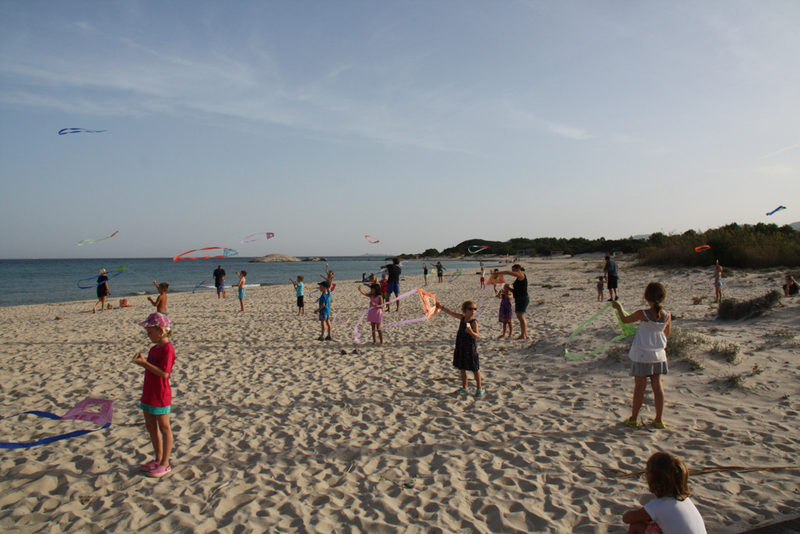 The schedules for the “Sardinian weeks” are organised to match the specific events for children with school holiday periods and weekends. 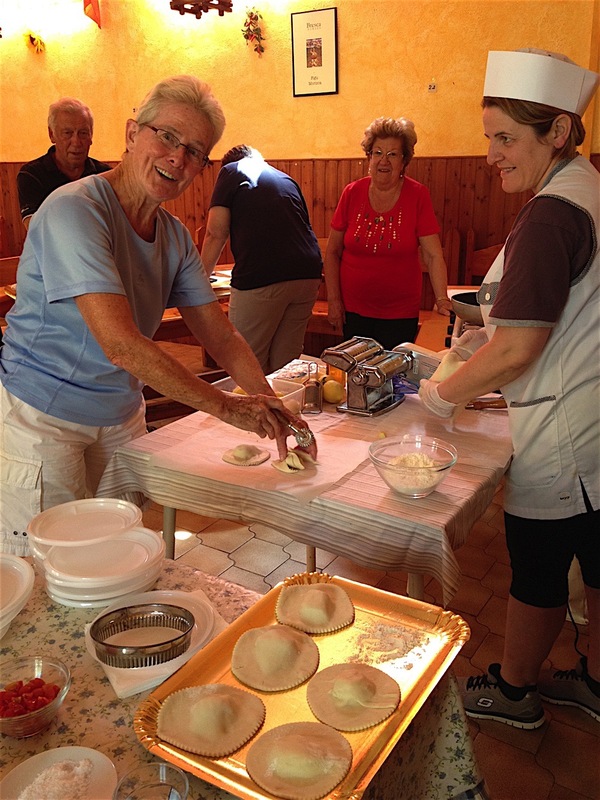 These activities all follow the same philosophy. 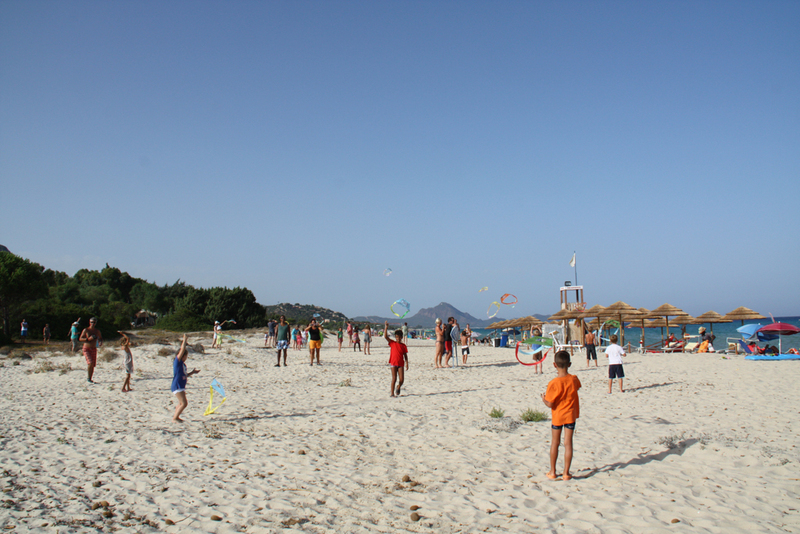 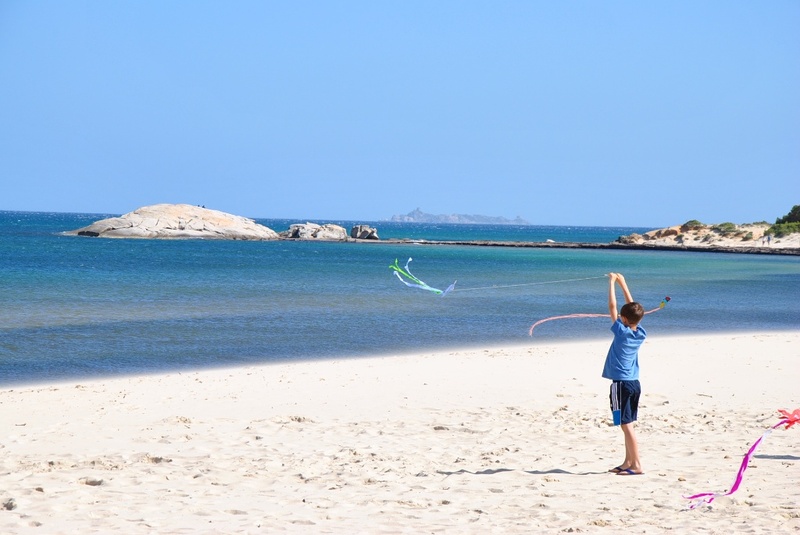 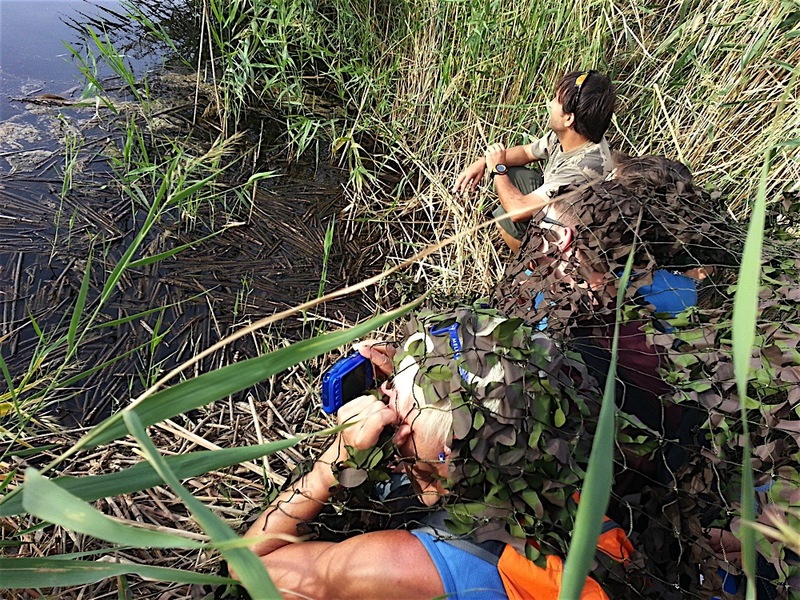 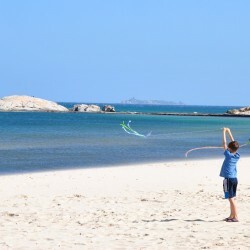 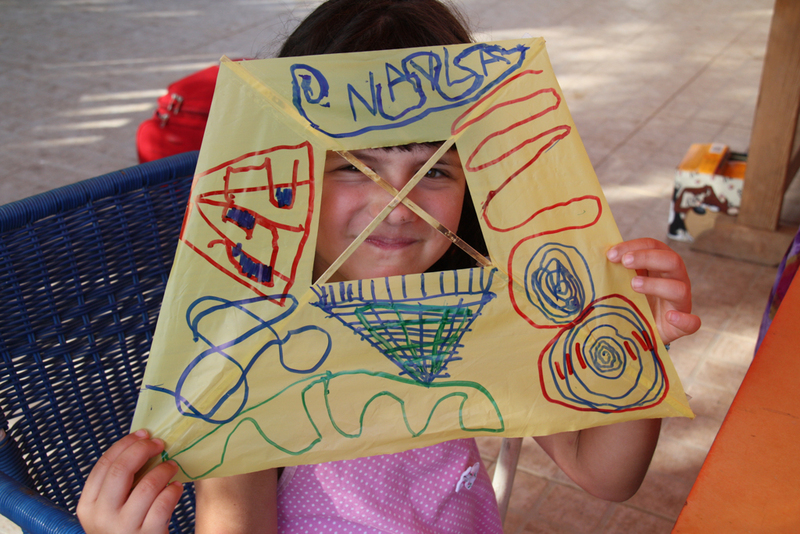 It is no coincidence that the treasure hunt tells the story of the mystery of the “Phoenician Mother Goddess” or that the recycled paper workshop also uses the Posidonia oceanica located on the beach, because everything can be used to teach about Sardinia, even through play. 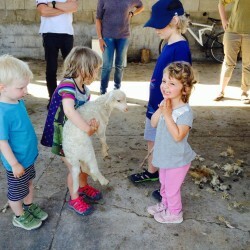 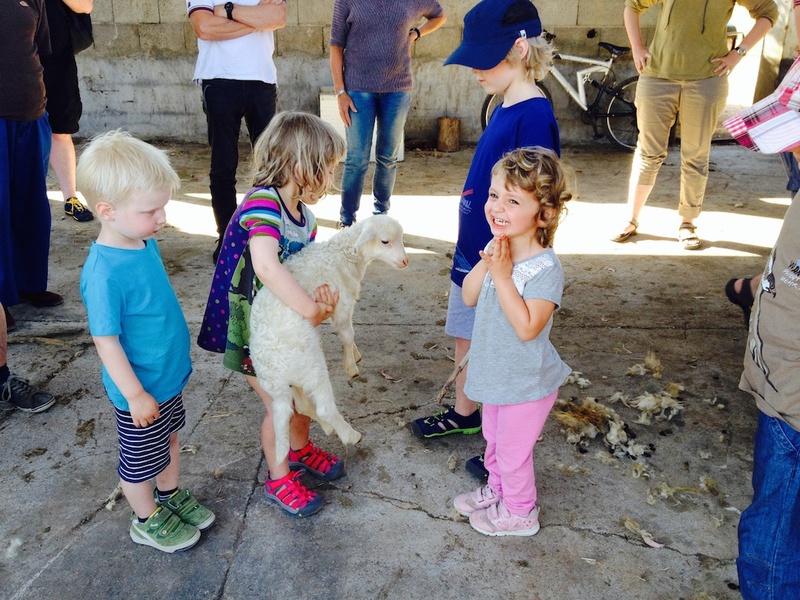 Some tours are a joy for the whole family, such as that to the sheep pen to see the milking, or the fishing tourism trip that lets you go swimming while observing net fishing. 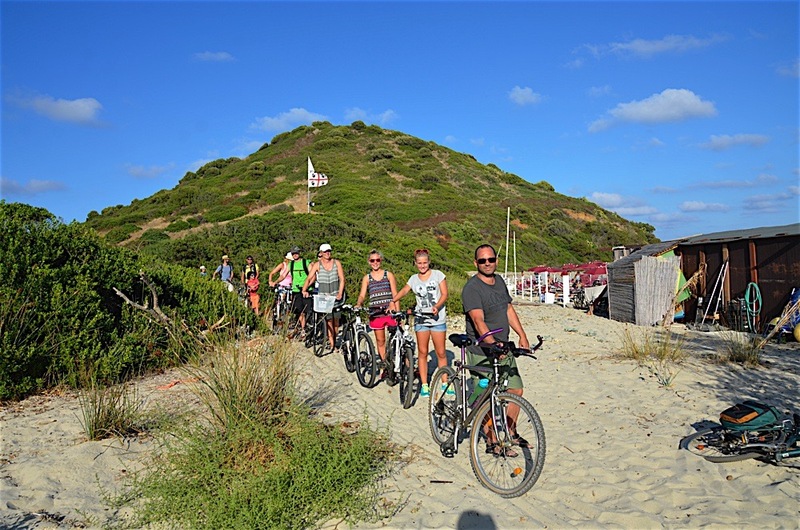 During the “Sardinian Weeks”, the tour schedule takes on an original style that is completely integrated in a sustainable tourism system. 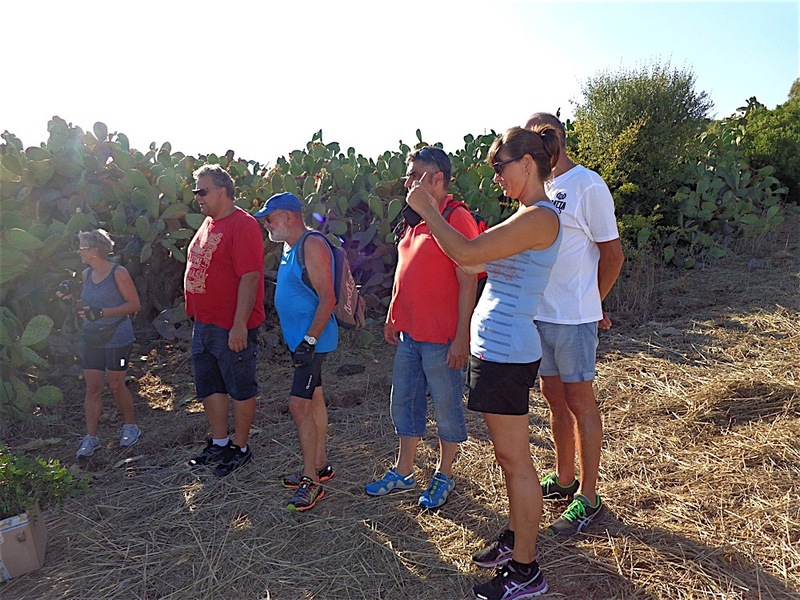 The purpose of this type of excursions is to get to know the area, even in its unusual aspects, fully engaging with the cultural and natural heritage of the region. 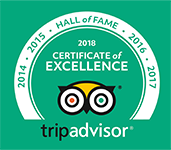 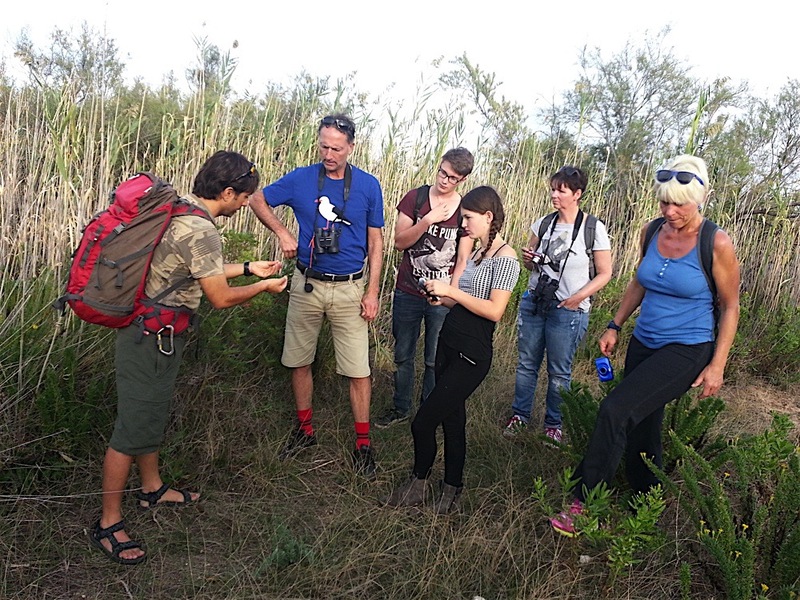 Many of these trips are completely new and therefore need the guidance of professionals or experts on the topic or territory, and as such they are offered group excursions and always in at least two languages (Italian, German or English). 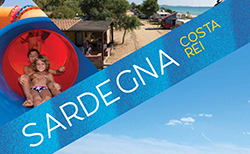 Most of these excursions are free of charge and exclusively for guests of the Camping Capo Ferrato Village, and they follow a set timetable. 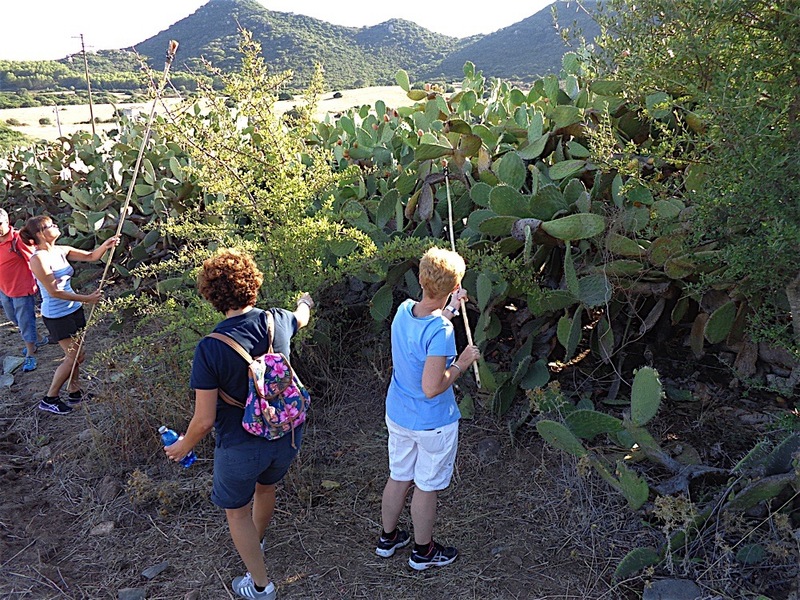 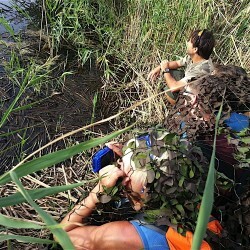 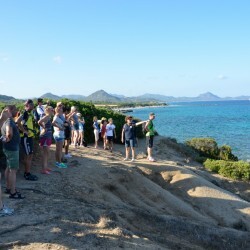 Of these, we especially recommend experiences with a botanist and biologist, the hugely popular walk “discovering the plants of the beach” in the S.C.I. 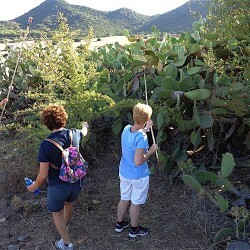 area next to the campsite, an also the tour with the theme “the river ecosystem”, or “in search of dyeing plants”, etc. 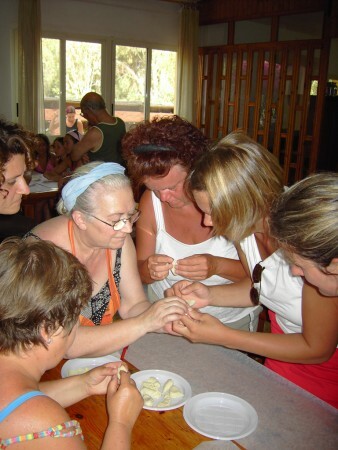 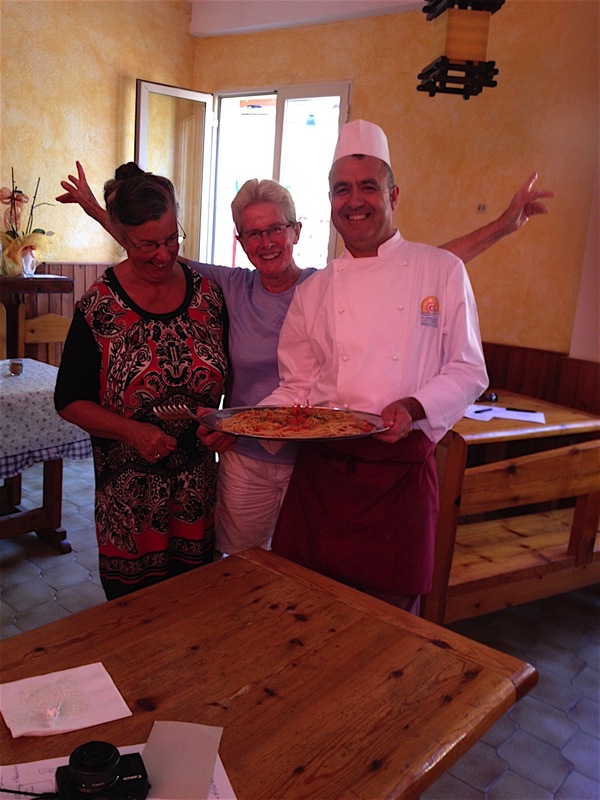 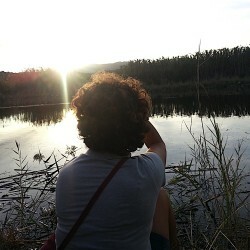 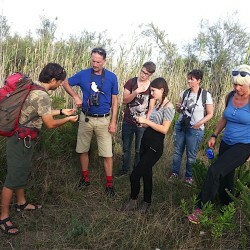 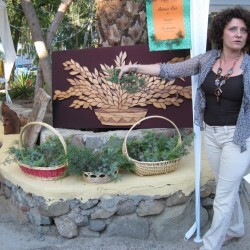 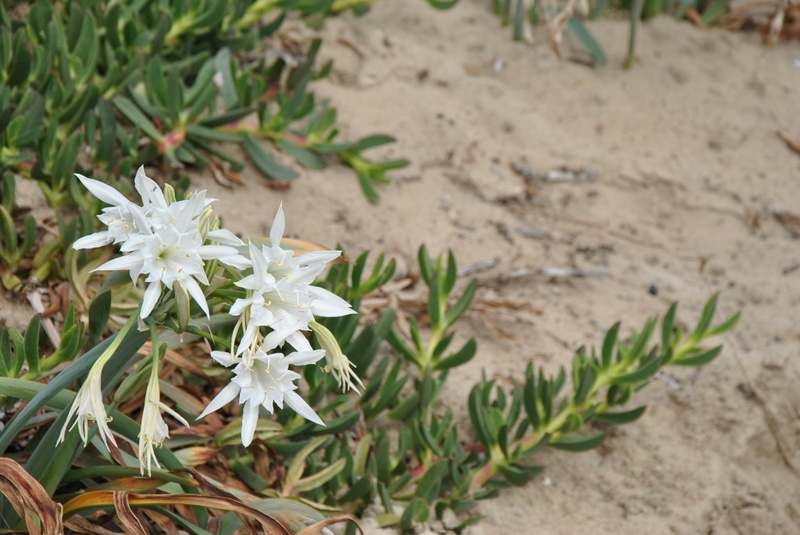 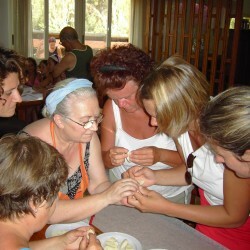 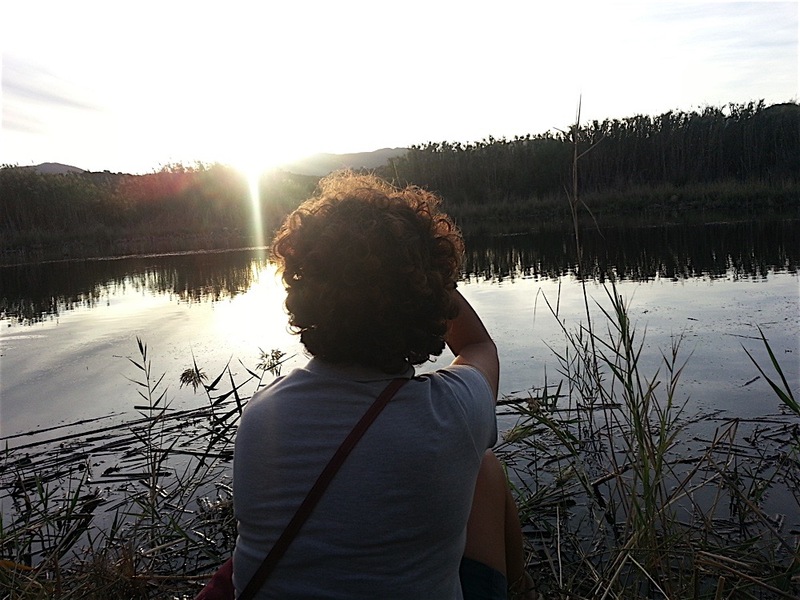 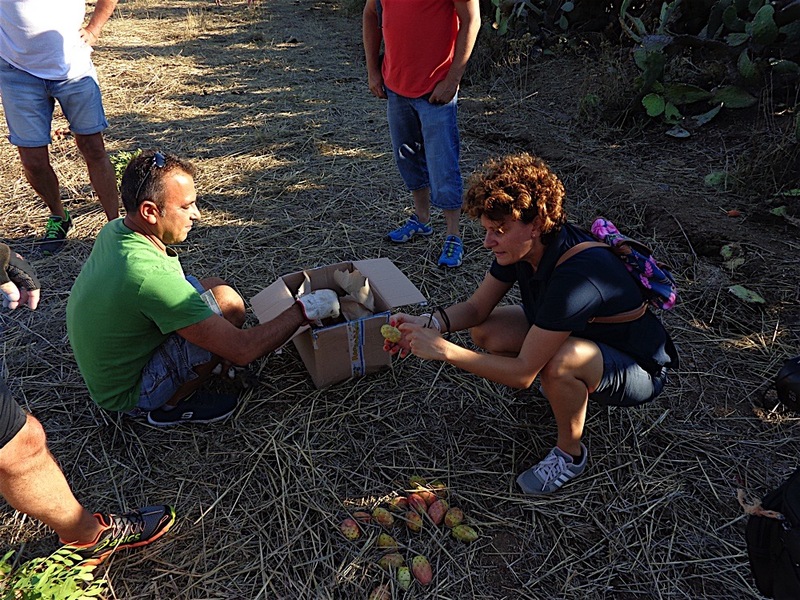 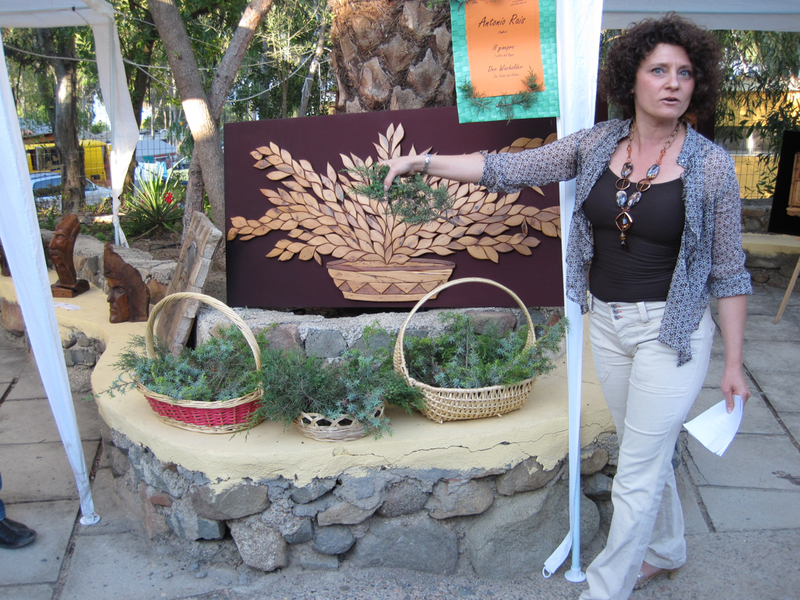 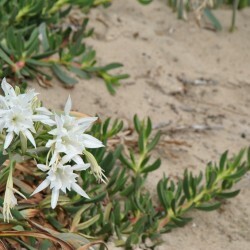 The aim of these tours is also to learn about the traditional and culinary use of medicinal plants in Sardinia. 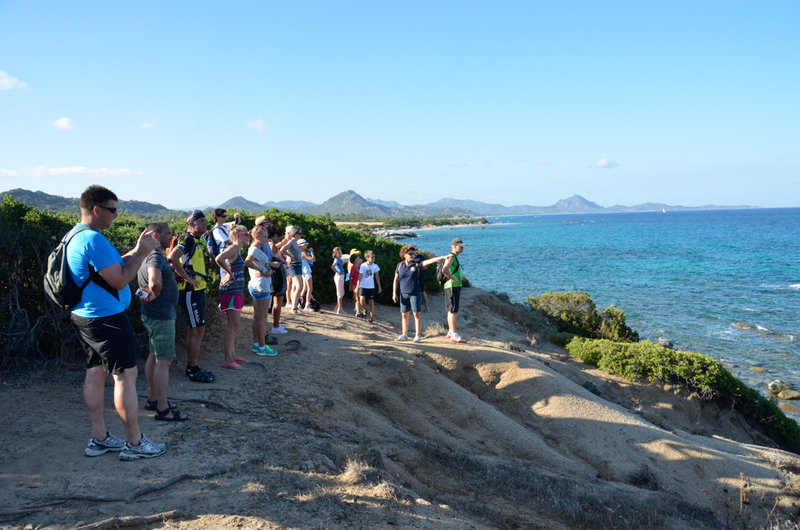 These events are always accompanied by a theoretical introduction to explore the topic in more depth. 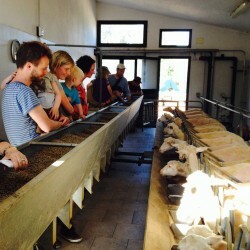 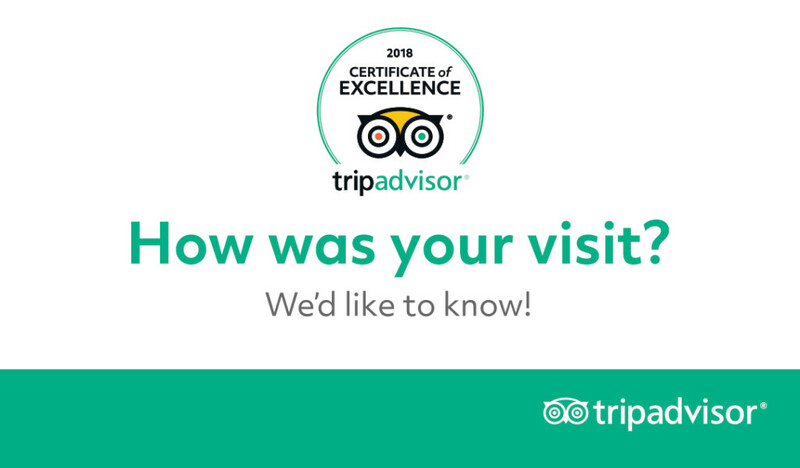 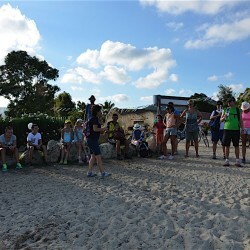 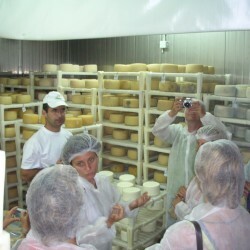 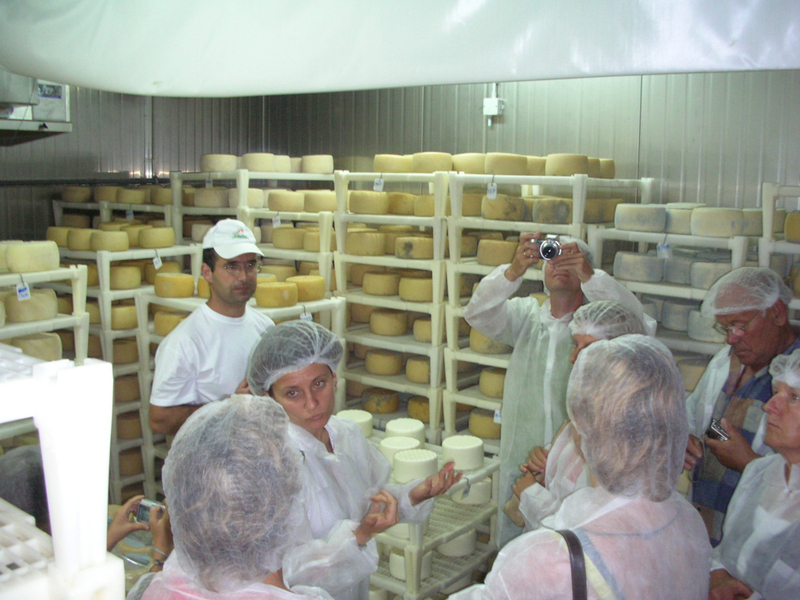 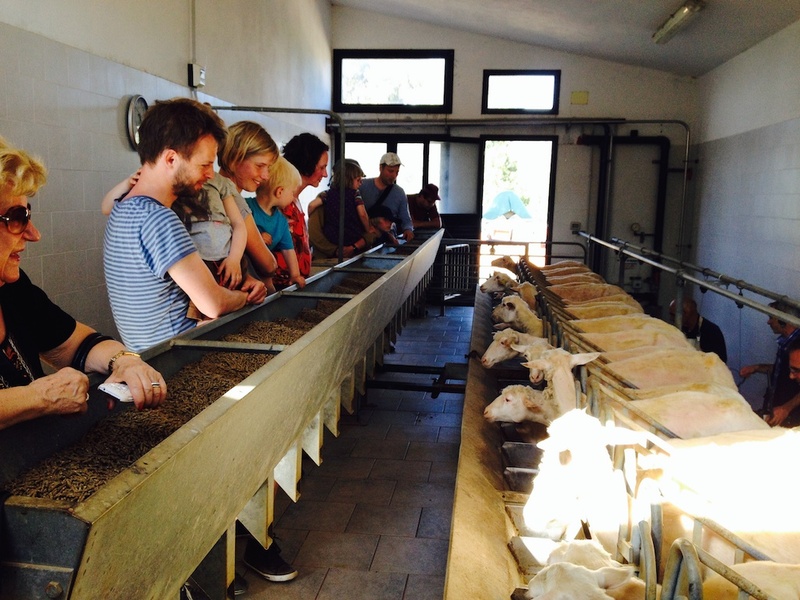 Other very popular tours include visits to small local businesses, which always have so much to tell and allow participants to get to know gourmet products and local culture related to small-scale production, such as the bakery, the beehives, the winery, the olive farm, the fish ponds and more. 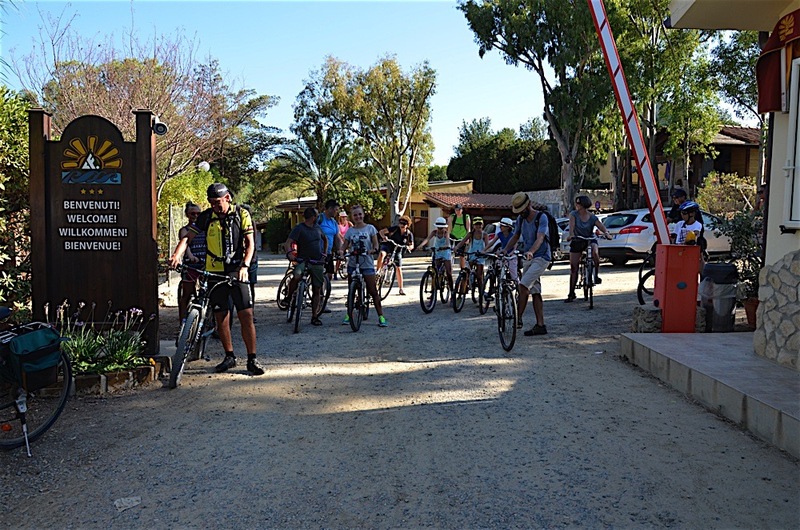 Another experience suitable for both adults and children is the cycling tours on simple routes, on dirt and asphalt tracks. 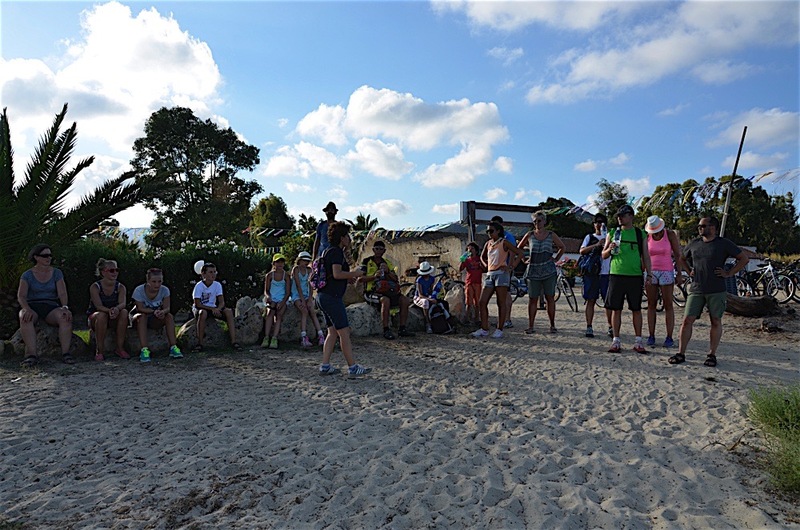 These are easy routes that feature “storytelling” stops, where the guide pauses to explain the area’s history, anecdotes, trivia and natural aspects, all surrounded by picturesque views and enchanting paths along the coast.